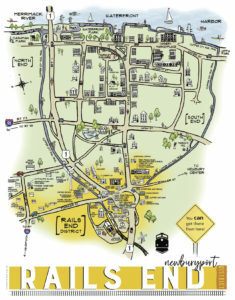 Make it an adventure–take the Rail Trail with the kiddos to Metzy’s! Enjoy all the fresh flavors in a super cool and family-friendly vibe! Grab dinner before heading in on the train to see the Celts!